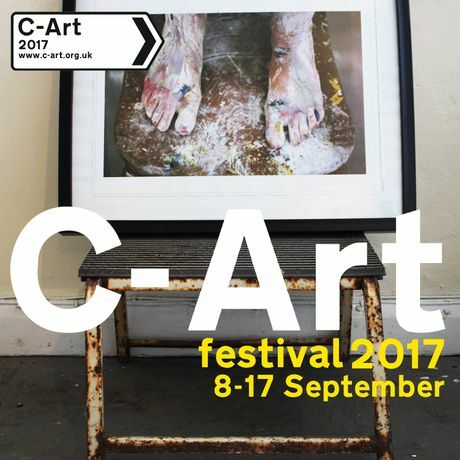 C-Art Art Fair - Featuring work from over 50 selected artists, makers and craftspeople producing high quality art, craft, furniture, sculpture, print, jewellery and more from Cumbria and beyond. 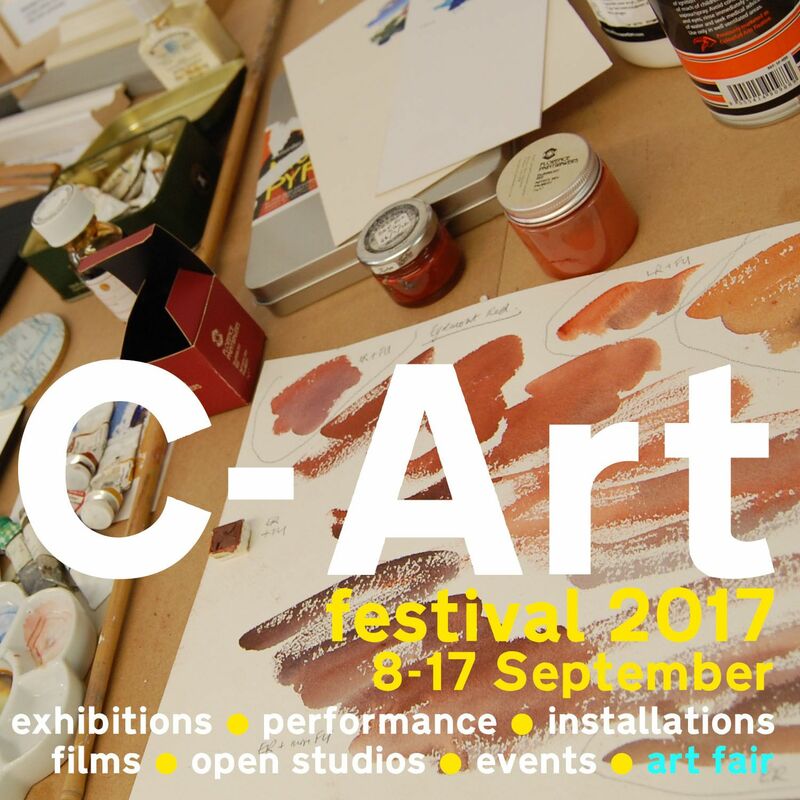 Featuring work from over 50 selected artists, makers and craftspeople producing high quality art, craft, furniture, sculpture, print, jewellery and more from Cumbria and beyond. 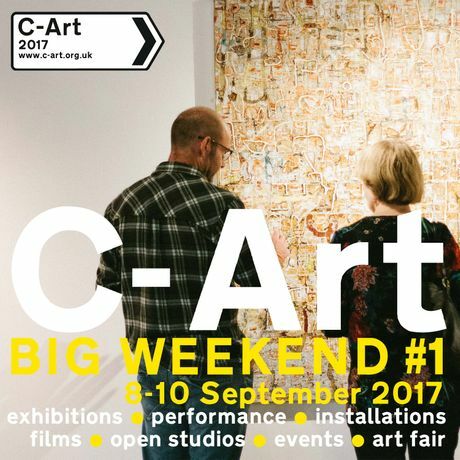 The Art Fair is delivered as partnership between Eden Arts who organise C-Art Festival , The Winter Droving and other cultural events in Penrith and around Cumbria, and Rheged, who receive over 500k visitors per year. The Art Fair shows work from new and established artists and visitors are able to chat to the artists about their works, buy or commission work directly from them, and also watch them at work through demonstrations. C-Art has attracted 185k visitors and seen sales of £660k over the past 6 years. Cumbrian Artist of the Year Exhibition Launch and Award Ceremony and Contemporary Art Fair at Rheged, Penrith.